The gods recognized your feats on Earth and have chosen you: you'll be pitted against the best in a clash of champions! To avoid having the event turn into a massacre, the game ends as soon as a Hero turns in his weapons (as soon as he has no more life points). The hero who put on the best show, who has the most life points, wins the game. He receives the ultimate prize: the title of Champion of the Gods! 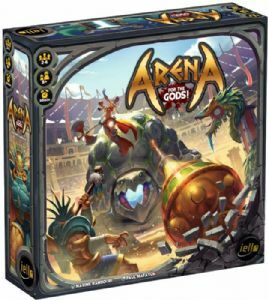 Arena: For the Gods! 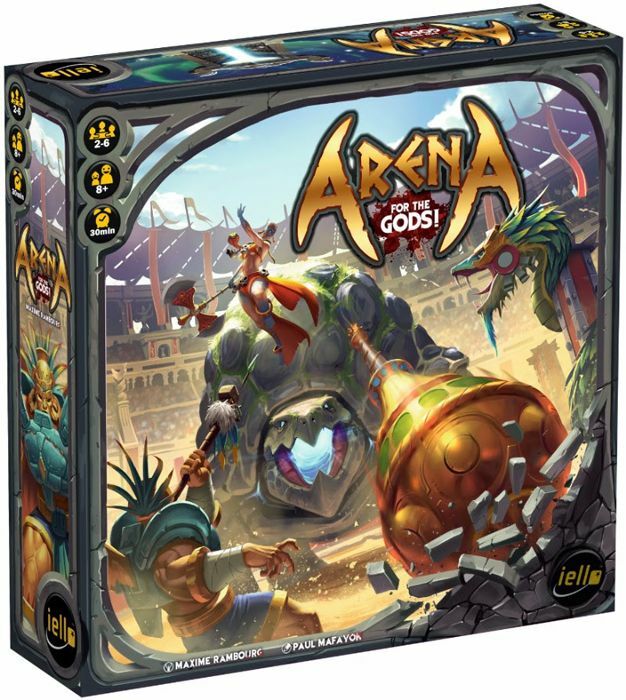 is a fun and strategic battle game in which you fight each other to honor and please the gods who are watching you!